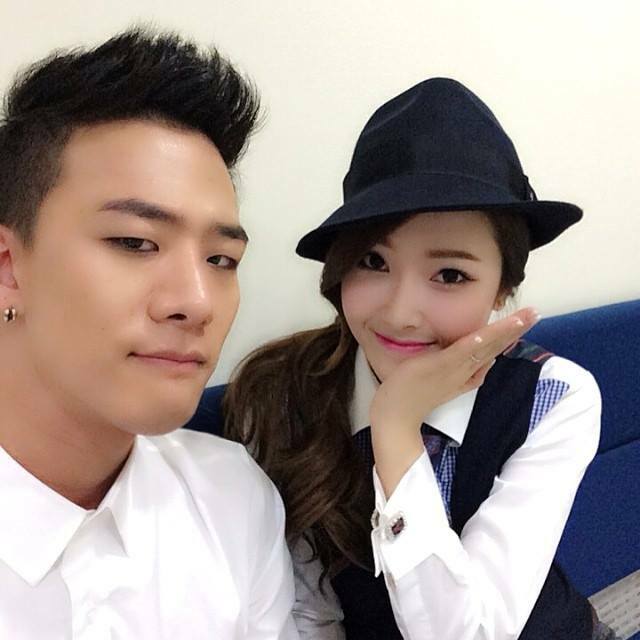 Jessica selca with Mr.Mr back up dancer @shuuuuya Instagram. shuuuuya : 욕먹을 각오 하고 한번 올려 봅시다~!! No.2. Wallpaper and background images in the गर्ल्स जेनरेशन/एस एन एस डी club tagged: photo.